It is a powerful modern download accelerator and organizer for Windows and Mac. A simple-to-use software that can download Google books Free. Freeware tool to download all your or any user's pictures from Instagram. 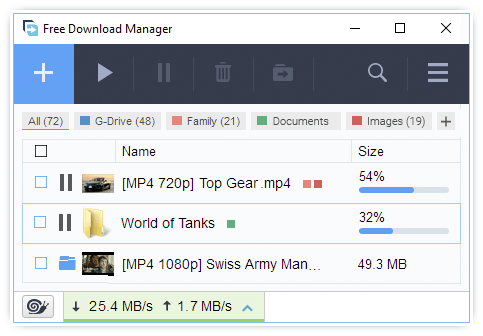 Manage and automate your RapidShare downloads. Free batch downloader for tv series, video, anime, manga, image and wallpaper. Free Flash Downloader download flash file easily.